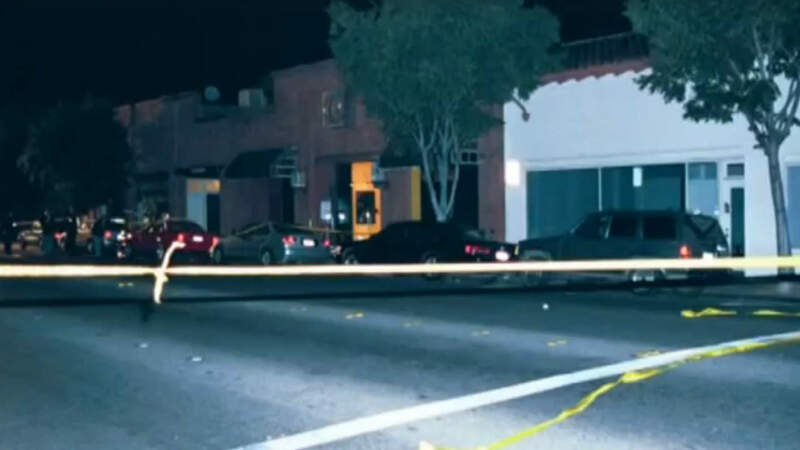 PALO ALTO, Calif. -- Palo Alto police are asking for help in solving a homicide that took place on this date 16 years ago, police said Saturday. Maria Hsiao died in a shooting June 10, 2001 outside a downtown nightclub. Police are also asking people to share the video on their social networks. The more people who see it, the better chance someone will provide a tip that will lead officers to the killer, police said. Even someone with second- or third-hand information may be helpful. Anonymous tips may be emailed to paloaltotipnow.org or sent by text message or voicemail to (650) 383-8984. Tips may also be sent to the department's free mobile app, which can be downloaded from bit.ly/PAPD-AppStore or bit.ly/PAPD-GooglePlay. People can also call in tips to the detective bureau at (650) 329-2597.